The tough-talking President of the Philippines, Pres. 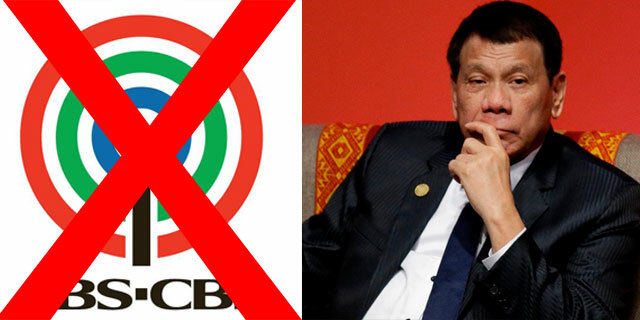 Rody Duterte made headlines anew on social media after a video surfaced on social media showing how he threatened not to renew the franchise of ABS-CBN because of some obvious reasons. Pres. Duterte was quoted as saying "ABS-CBN, pera pera lang sila dyan at kalakas ng loob ng mga P__inang mukha. P__ina mo, niloko ninyo kami. Kaya, kayo hindi ko kayo palusutin. Yung franchise ninyo matatapos, but let me ask you questions first." Pres. Duterte also noted during his speech that he will personally object the renewal of ABS-CBN franchise because of the fact that the news outlet are allegedly thieves and cheaters. He also noted that he was not the only victim of ABS-CBN. The Chief Executive was quoted as saying "Kasi ako talagang mag object na ma-renew kayo. Alam mo bakit? Magnanakaw kayo...estapador. Ginawa ninyo sa amin marami kami." Pres. 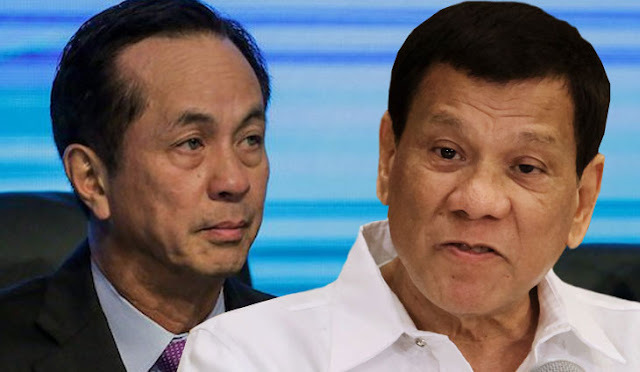 Duterte also noted that before the commentators of ABS-CBN could defend their boss and their network, they should review the records of the network. Mukha kayong pera lahat, mga P__ina ninyo!" the President stated. The former Mayor of Davao City reminded everybody that during the election campaign he could not afford to buy an ads slot for ABS-CBN but when the time came that some donors donated him a huge amount he bought an ad space for the TV Network and paid for it but the said ad was never posted, instead of Pres. Duterte's ads be shown, the network prioritized the ads posted by Trillanes attacking the former Mayor of Davao City by using kids on his propaganda to discredit Duterte.